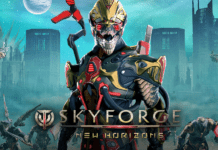 [Play free now] Produced by My.com, the new “Distant Frequencies” expansion will add the Soundweaver, adding to the ever-growing roster of class choices for action MMO Skyforge. 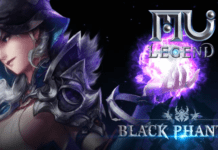 Following up on multiple hit expansion releases, this latest one introduces a new support class that can rely on its profound musical talent to inspire all around. 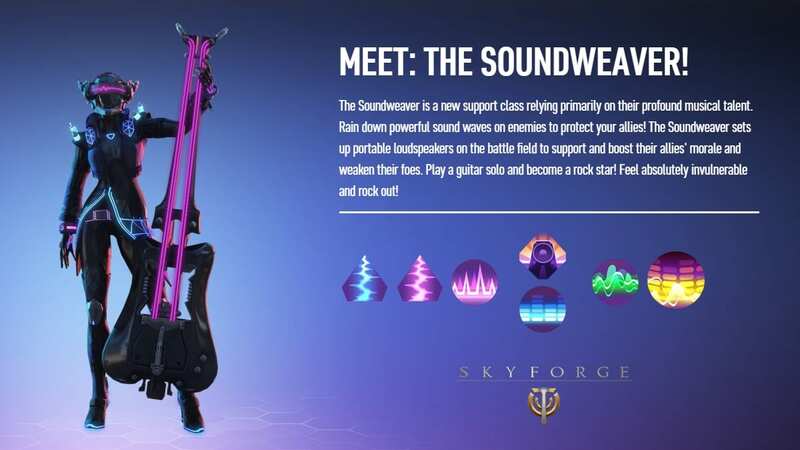 Raining down powerful sounds on their enemies, the Soundweaver sets up portable loudspeakers on the battlefield to simultaneously amp up their allies’ morale. This is a modernized Bard class! The “Distant Frequencies” expansion will rock the interstellar theatres of Skyforge on 11 December for the PC. 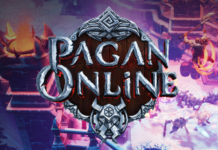 The expansion will contain hints of larger things at play. A strange gravitational phenomenon occurred in space and players will be able to take part in the investigation of its origins and discover new species. The investigation of the phenomenon needs completion before players themselves are able to go on the interstellar campaign following “Distant Frequencies” in 2019. There is much more to come, so stay tuned!